Summoning in 16 categories of award winners in the tourism sector, the Travel Academy celebrated Gala dinner at its 6th Annual Meeting. The event was held in Sofia Tech Park in the Bulgarian capital. 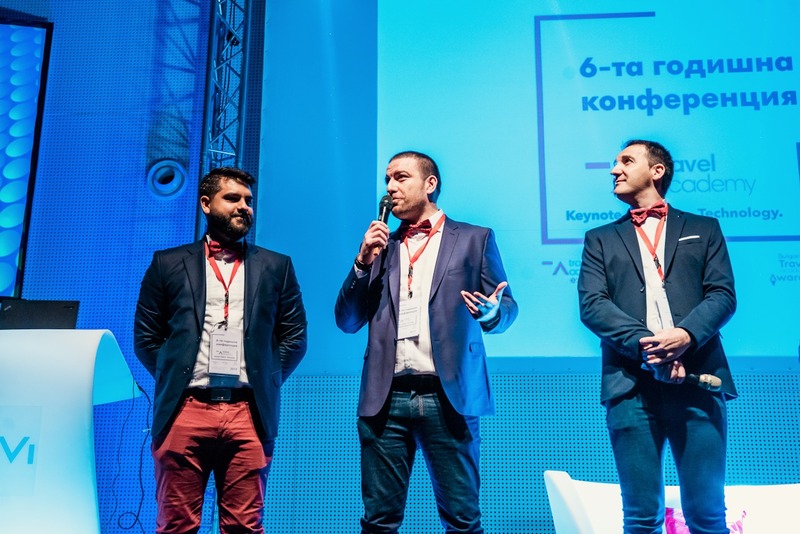 The prizes were split after a combined assessment by a 21-member jury, including a travelbulgarianews.bg member, a vote by the audience and preliminary objective criteria. The highest weight in the final results was the valuation of the customers. 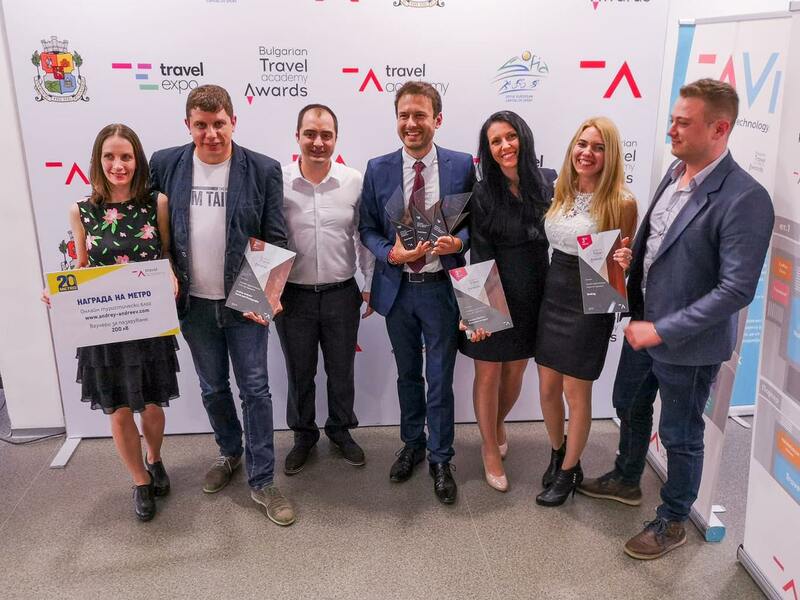 Nearly 80,000 votes were given in all proposed categories and 200,000 people have visited the travel Academy’s page, one of the three Travel Academy founders Dimo ​​Zhelev announced. Among the winners is one of the best native hotels – Uva Nestum Wine and Spa near Gotse Delchev. In the top three were Grand Hotel Bansko and Grand Hotel Sveti Vlas. A winner in the category for a city hotel became the Gabrovo “Mak”. The second place was Arena di Serdica in Sofia, and third – metropolitan Metropolitan. First prize in the category of a sea hotel went to Festa Via Pontica Resort in Pomorie. Among the finalists in the category that received certificates were the hotels Miramar and Zornitsa Sands. Villa Alba in the village of Momchilovtsi won the category of villa / guest houses. Among the winners in the category were Villa Vuchev in Velingrad and Venti Club in Lozenets. 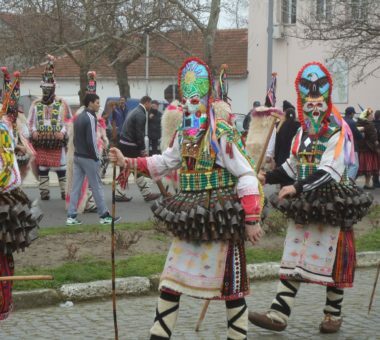 The prize for the tourist municipality of the year went to Vratsa, while runners-up in the category remained the municipalities of Sliven and Veliko Tarnovo. In Sliven one of the attractions qualified also in the category for tourist attraction – for the fortress of Tuida. The first place in the category was assigned to the Aqua Club Anchor in Sapareva Banya and the second to the Yustina Winery. The sixth edition of the Annual Academy Awards has brought together over 500 participants and 60 lecturers. For the good mood of the guest of the Gala evening took care the boys from the group X-Rays. 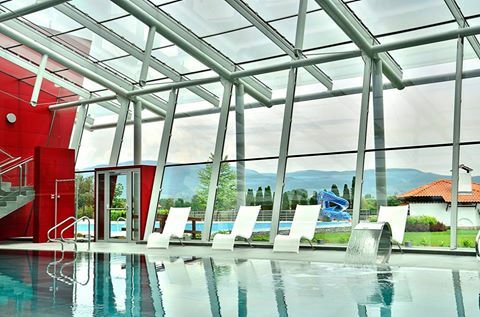 Among the mountain hotels the prize went to the Green Wood hotel and spa in Bansko. Among the jury and audience favorites were the Pirin Golf Hotel and Spa and the family hotel Villa Santa Maria in Tsigov Chark. The first tour operator of the year grabbed Rhapsody Travel Bulgaria. Among the finalists were Elfi Tours and Voyage Ltd. Travel Agency of the Year became Usit Colours Bulgaria, followed by Elfi Tours and E-Sky. Among the online media the winners are Travel Smart, Peika and Saveti.bg. 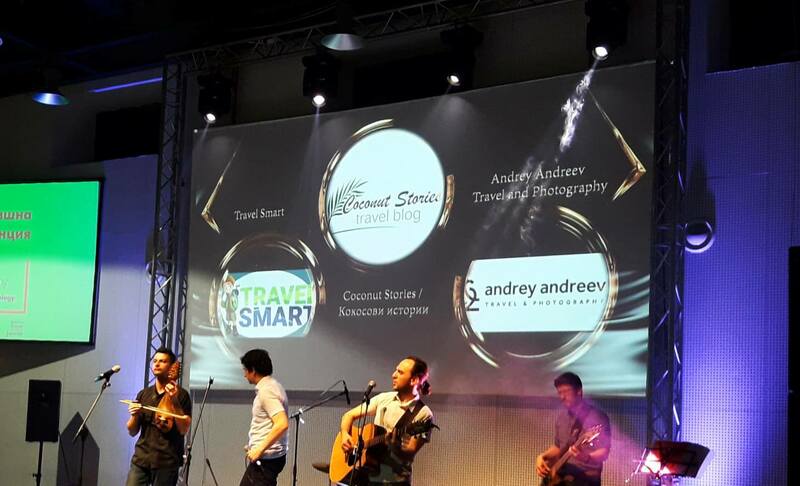 Among the award-winning online blogs were again Travel Smart, Coconut Stories and Andrei Andreev’s Travel and Photography. The latter also won a special Metro award – a shopping voucher worth 200 leva. The same award also goes to to Peika’s team. 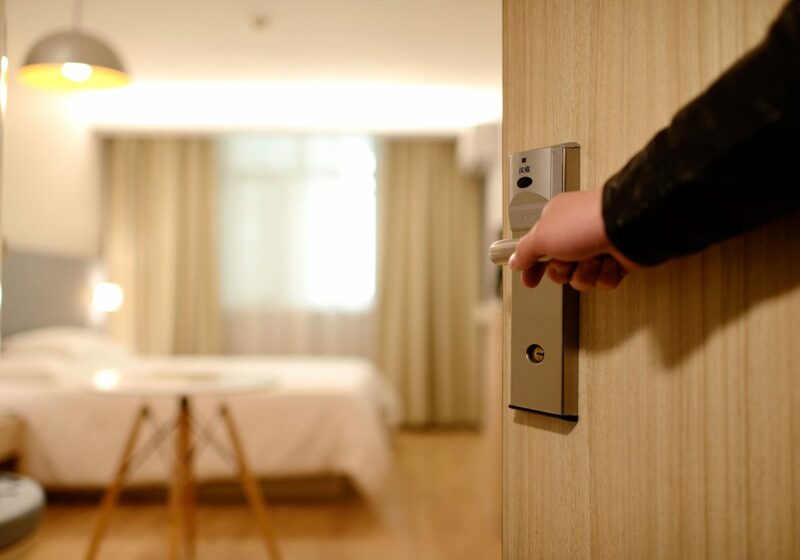 What are the 7 sins of the hotel site?